Decorate your cabinet doors, windows, entranceways and more. Create a brand new traditional stained glass look to any plain glass in your home by combining our colour films and stick on lead strips. 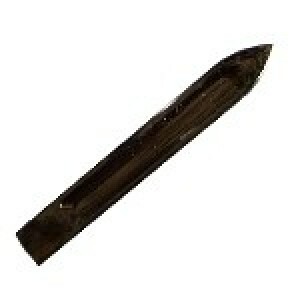 plastic boning tool for applying lead strip to glass.Other tools required are- small hobby knife set..
DIY adhesive lead roll pack with boning tool. 3.5mm width x 10m. 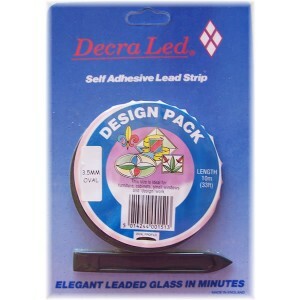 silver finish ..
DIY adhesive lead roll pack with boning tool. 4.5mm width x 10m. 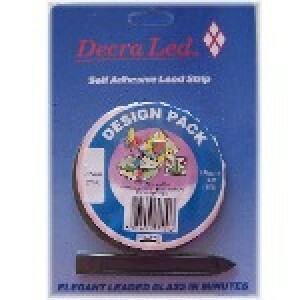 silver finish ..
DIY adhesive lead roll pack with boning tool. 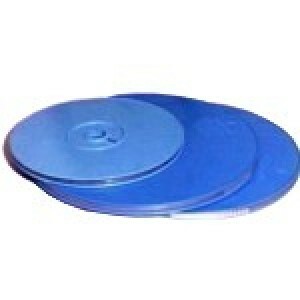 6mm width x 10m. silver finish ..
DIY adhesive lead roll 6mm width x 50m. 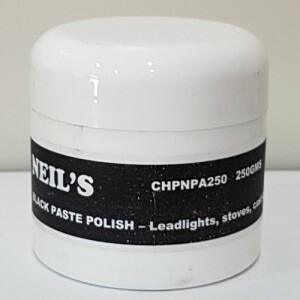 silver finish ..
Black polish paste 250grams. Use to polish the lead strips to a shiny black finish Apply to ..